Colorado is well-known for its friendly community, breathtaking views over graceful mountains, and world-class resorts. Aurora, CO is conveniently located between major cities, giving residents access to a plethora of activities and events. With one of the largest databases of homes for sale in Aurora, CO, Crocker Realty can help you find your dream home today. Founded in 1891, the town was originally named after its co-founder, Donald Fletcher. 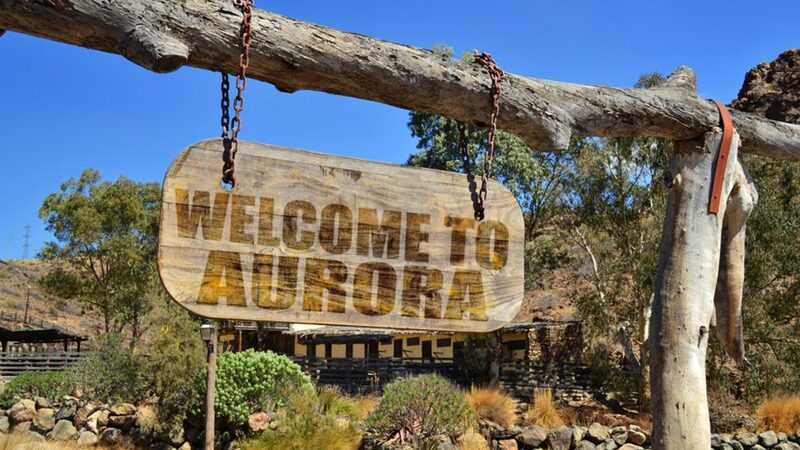 In 1907, citizens renamed the town Aurora. With close proximity to Denver, Aurora boasts a myriad of stunning houses for sale. There are more than 2,300 homes for sale in Aurora, CO now. The median price of homes for sale in Aurora, CO is $318,700. Most land is still undeveloped, so there is a plenty of space to grow. 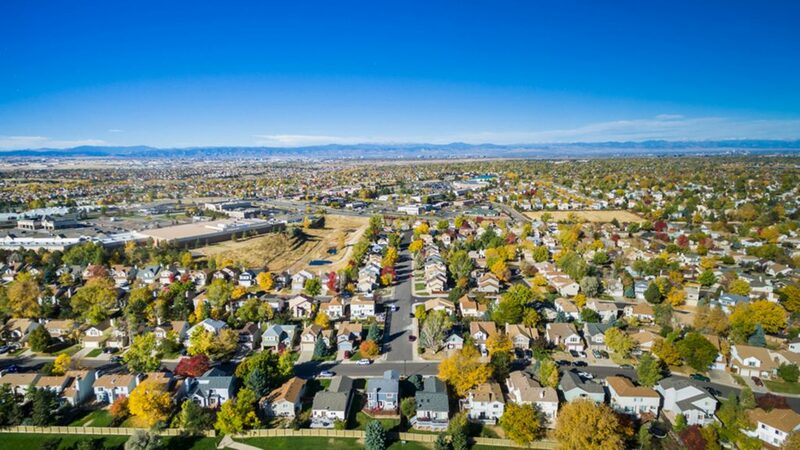 What Makes Real Estate In Aurora, Colorado So Appealing? 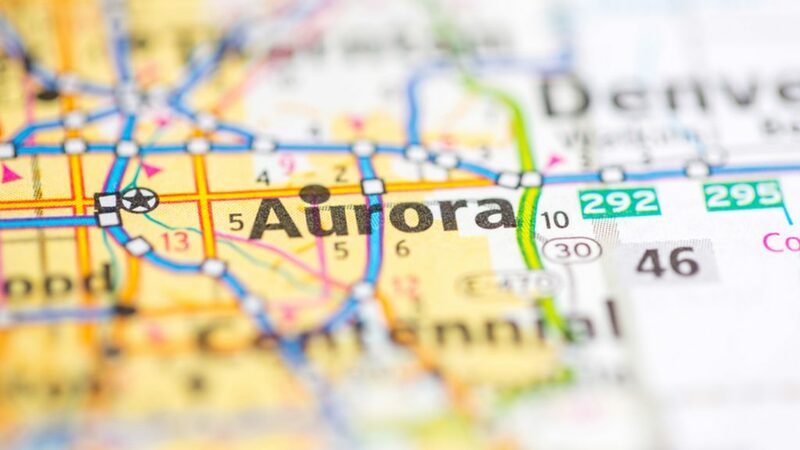 In the past, Aurora was just a Denver suburb. However, over the last few decades, it’s soared from 74,000 to 360,000; now the third-largest town in Colorado. The current real estate market in Aurora, Colorado allows the forecasting of more construction projects than ever. As a result, there will be more houses for sale in Aurora, CO in the future. 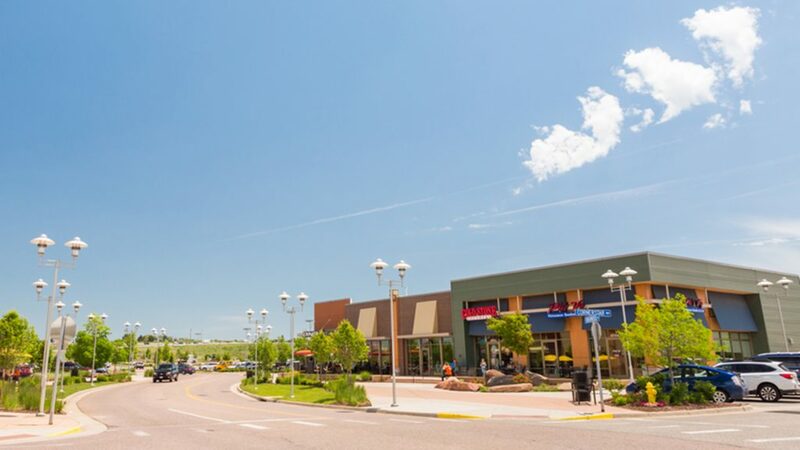 Aurora’s numerous recreation areas and parks, award-winning schools, hospitals, and host of historic landmarks make up a truly unique location that offer fantastic living for everyone. Due to its well-developed infrastructure and strong military presence, the federal government is the town’s largest employer. If you are looking to buy a house in Aurora, CO, then obtain the expertise of experienced professionals. 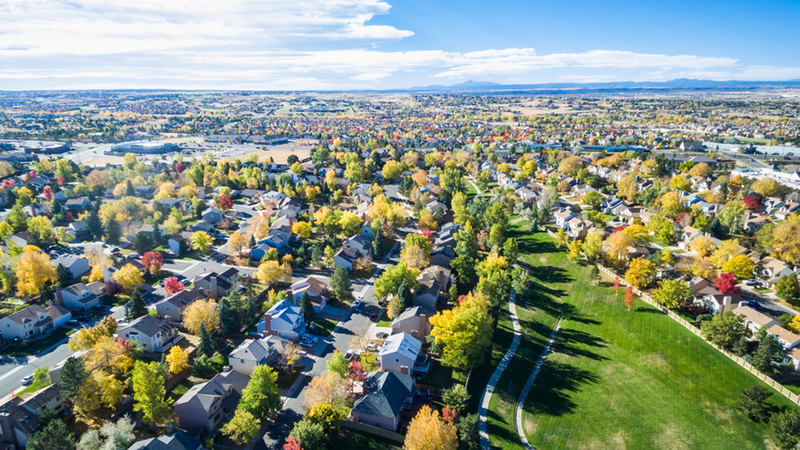 You don’t have to worry about anything when it comes to finding new homes in Aurora, CO because James Crocker Real Estate Team will guide you through the process. As a leading real estate agency in Denver, Colorado, we provide an unbeatable level of service to help our customers find their dream house. You can check out our list of houses for sale and see previously constructed and new homes in Aurora, CO by our company. Also, on our website you can find out what your Aurora home is worth. Contact us today.